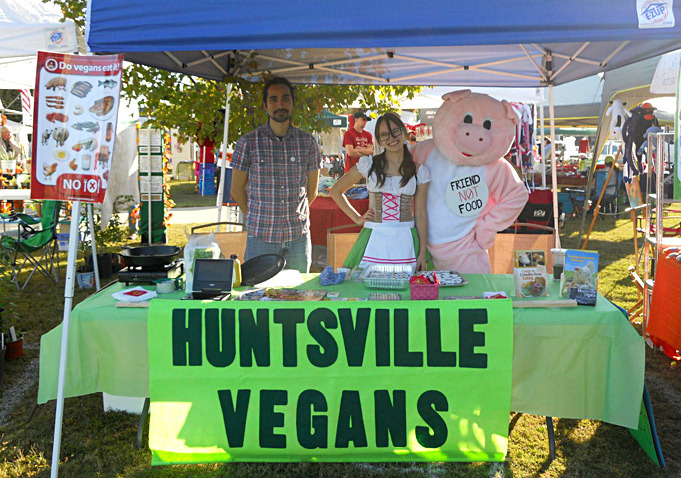 Huntsville Vegans is proud to have a new home on the web! Here we’ll post all of our new event updates, news, media, and links to interesting news and local announcements. Please check out our About Us page as well as our Event Schedule. If you’ve got any questions or suggestions, please contact us at huntsvilleveg@gmail.com.